May God help us "go. . . make disciples of all the nations, baptizing them in the name of the Father, Son, and the Holy Spirit: teaching them to observe all things, whatsoever I (Jesus) have commanded you. 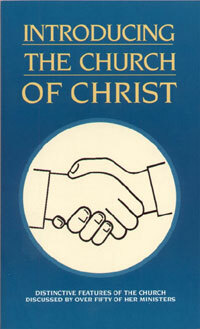 . . " This is the mission of the church. Everything else we do as a child of God is sub-servant to that command.